Citizenship in Botswana is regulated by the 1998 Citizenship Act, as amended most recently in 2004. 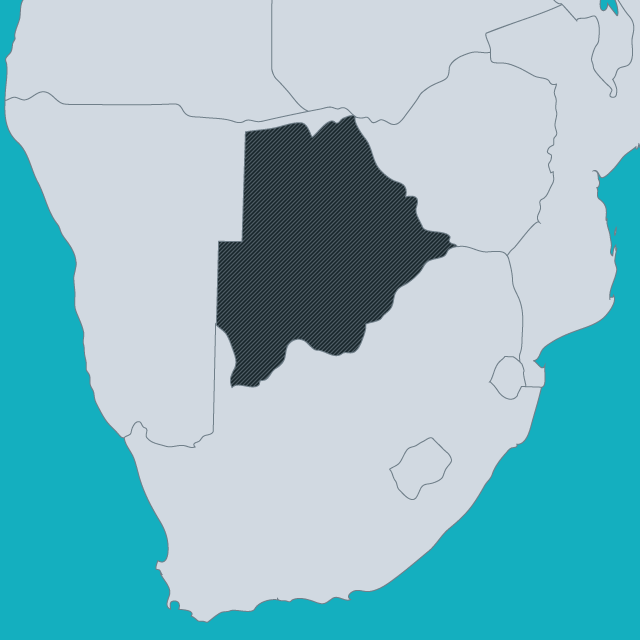 The Act provides for nationality on the basis of descent, but does not include provisions to protect persons born in Botswana who would otherwise be stateless. The law prohibits dual nationality for persons over 21 years of age. Gender discrimination was removed in Botswanan citizenship law in 1995, following the ground-breaking Unity Dow case, in which the Appeal Court ruled that discrimination in the transmission of citizenship to the children and spouse of a female Botswanan citizen was unconstitutional. At the same time, however, the law removed all rights based on birth in the territory. Another high profile case related to citizenship in Botswana was the case of John Modise, in which the African Commission on Human and Peoples’ Rights found Botswana in violation of the African Charter for retroactive refusal to recognise Modise’s nationality once he decided to run for president. The Committee on the Rights of the Child, considering the initial report of Botswana in 2004, welcomed the adoption of the Birth and Death Registration Act which made birth registration compulsory. However, the committee expressed concern about the continuing low level of registrations in remote areas and called on the government to implement awareness raising campaigns and other measures to increase registration.